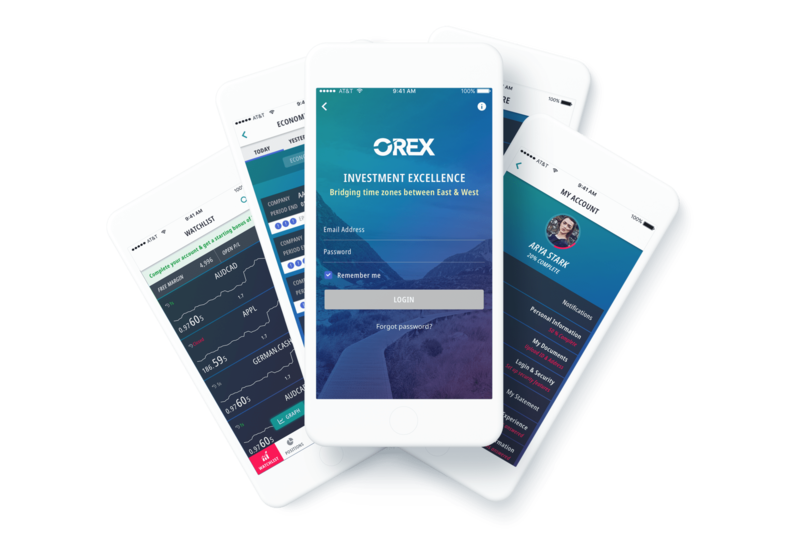 Trade multi-currency pairs and over 1,000 CFDs whenever you want and wherever you are with OREX, our new generation trading platform. Exclusive to ADSS, this exciting platform is available for Windows, iOS and Android. OREX’s trading screens present you with all the information you need in real time. To take control of your trades, all you have to do is tap, swipe, zoom and pinch. It really is that simple. With OREX from ADSS, you will be able to monitor the market and trade when it suits you best. All you have to do is decide which platform you would prefer to use. You could be trading in real time sooner than you expect.